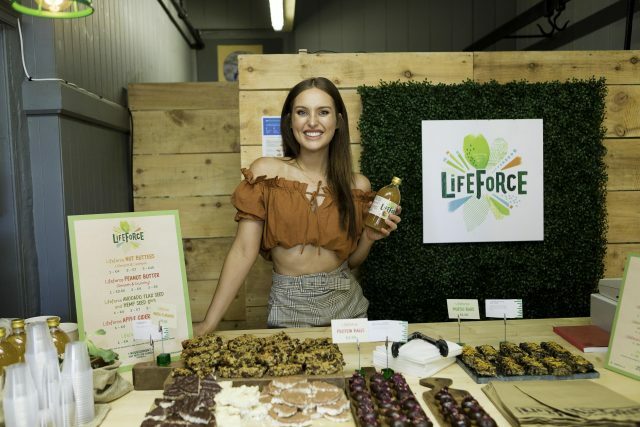 ALifeforce have launched their first pop-up shop on Camden Street in Dublin’s city centre and if you visit you can try delicious food made by Roz Purcell, James Kavanagh, Will Murray and Jess Redden. The pop-up will be serving delicious breakfast options using Lifeforce’s wholesome ingredients that will keep you fuelled naturally throughout your day. 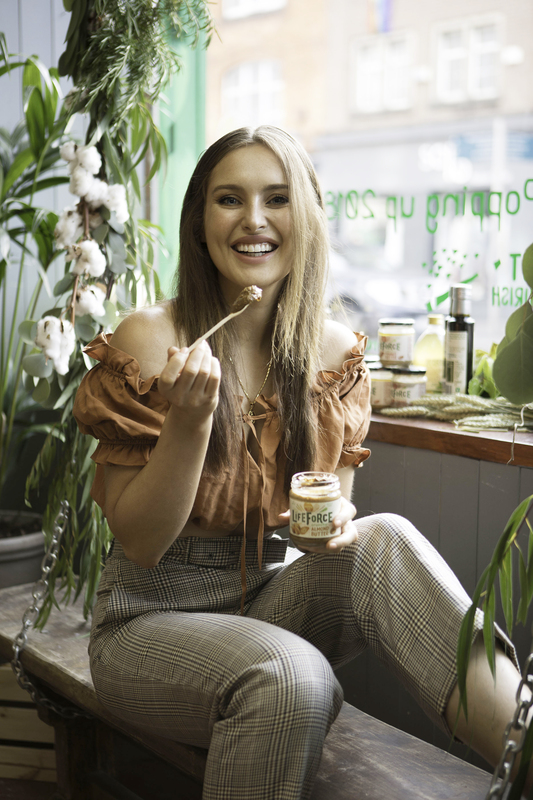 The brand also welcomes ambassadors Roz Purcell and Jess Redden, who will be demonstrating how to recreate their most requested healthy recipes. 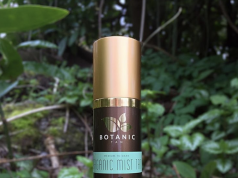 During the 3-day event, customers will be able to stock up on their Lifeforce favourites including nut butters, organic oils, Irish muesli and raw apple cider vinegar. You’ll be doing good while you stock up on your favourite grub as a portion of the profits will go to the Capuchin Day Centre for Homeless People. Currabinny stars James Kavanagh and William Murray will be sharing their top cooking tips tomorrow Thursday 28th June. Lifeforce was founded in Dublin in 1977 and since then has maintained a philosophy to provide foods just as nature intended. Foods that will not just nourish you but help you to achieve your full potential in life – whatever that may be! The Lifeforce breakfast pop-up is open from 8am daily on 91 Camden Street Lower on Tuesday 26th, Wednesday 27th and Friday 29th June.